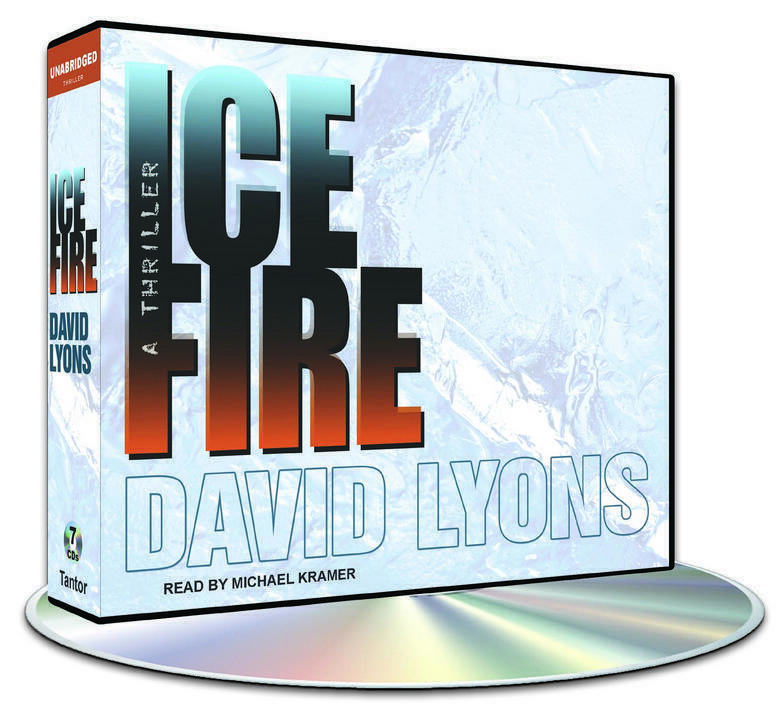 Michael Kramer gives an elegant, stately performance of this mystery by new writer David Lyons. Kramer delivers sumptuous details of the New Orleans food, restored antiques, gardens, and homes of U.S. District Judge Jock Boucher. Boucher is thrust in the middle of the race to extract the world’s next major energy source, methane hydrate, from below the ocean’s floor. Kramer portrays the judge with an aristocratic tone, in spite of his humble Cajun upbringing. Together Lyons and Kramer take listeners from the tops of New Orleans skyscrapers to the depths of the Atlantic Ocean in this Cajun-spiced story of corruption. S.C. © AudioFile 2012, Portland, Maine.